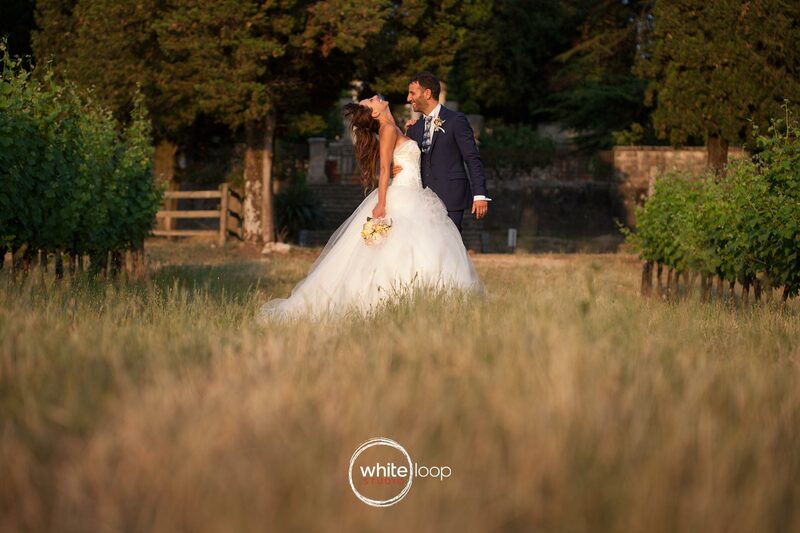 One of the best location where having a wedding is the countryside and a lot of wedding destination weddings in Italy and the rest of Europe are immerse in beautiful landscape. 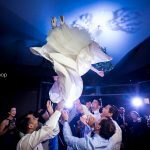 The genuine environments make the weddings mood really joyful and spontaneous. "The genuine environments make the weddings mood really joyful and spontaneous." 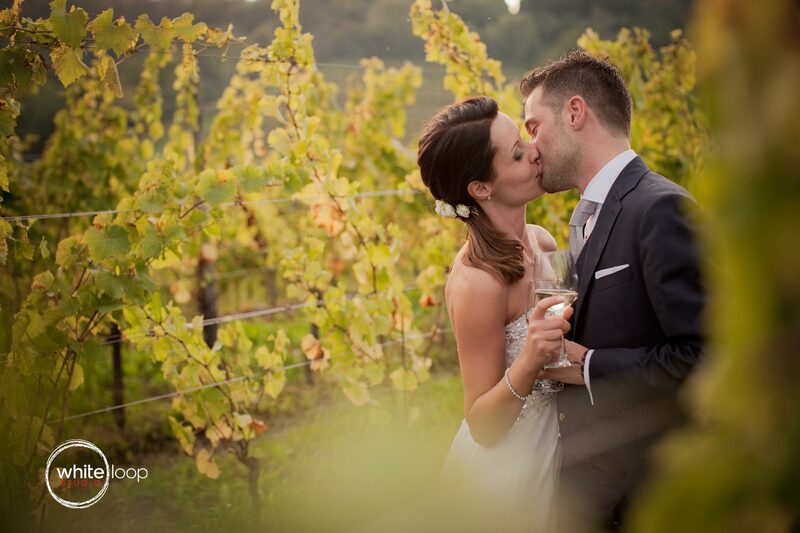 The bride and the groom are kissing through the grapes of a countryside field of Northern Italy. The bride and groom are holding their hands down the beautiful sun and sunlights. The bride and groom are having fun, having a little dance and holding each other in a landscape culture. The sun is illuminating the couple that are holding each other in a very lovely way. The couple in casual clothes are holding each other, while a long line of trees seems to indicate the infinite. 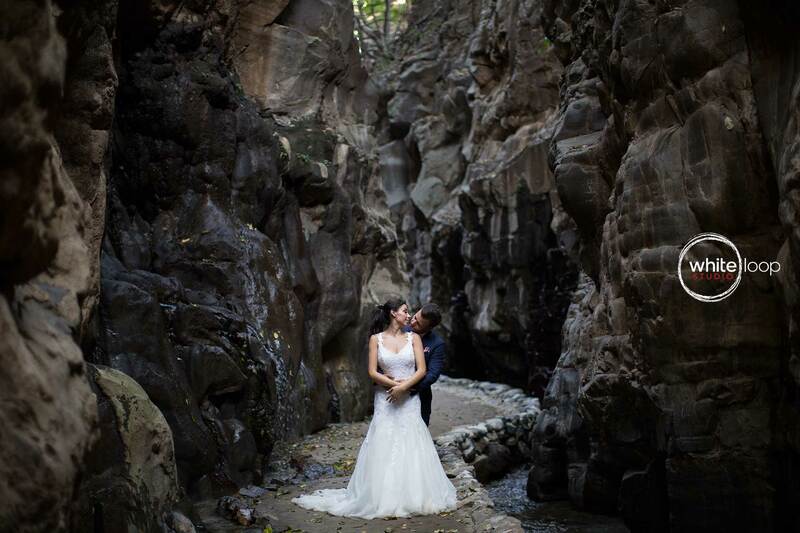 The couple is holding each other in the middle of Mexican canyon, while water is falling down and refreshing the atmosphere. The smily couple appears to be surrounded by the guests who are dancing in circle while the sky is intensely blue and the grass perfectly cut and green. 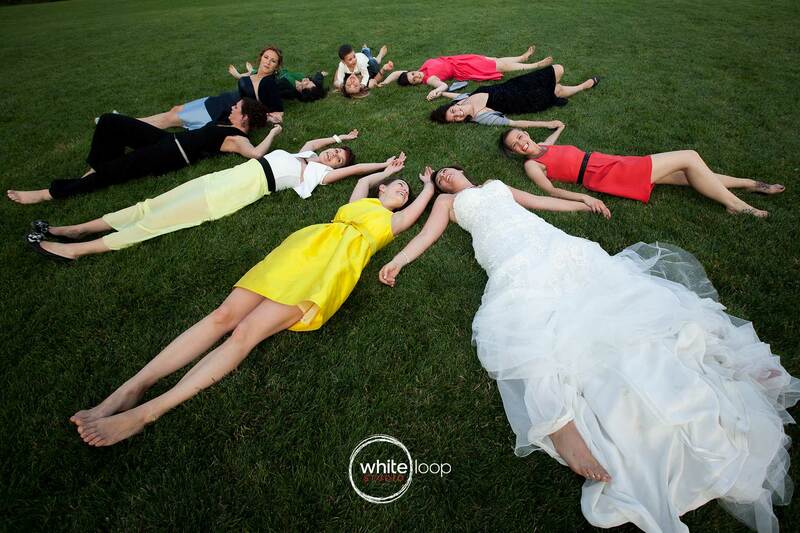 The bride is lying on the grass next to her friends, having together a moment of real relax and peace. 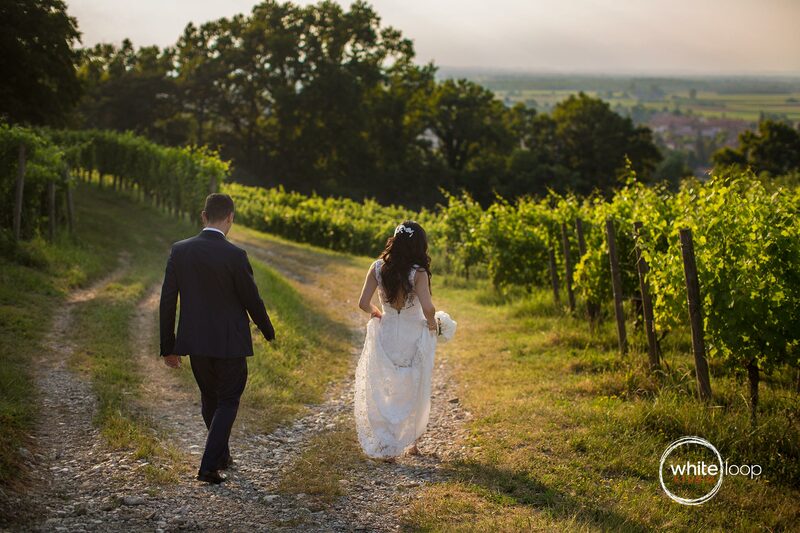 The bride and groom are walking through grapes fields, while the sunset is painting warm colours in the sky. 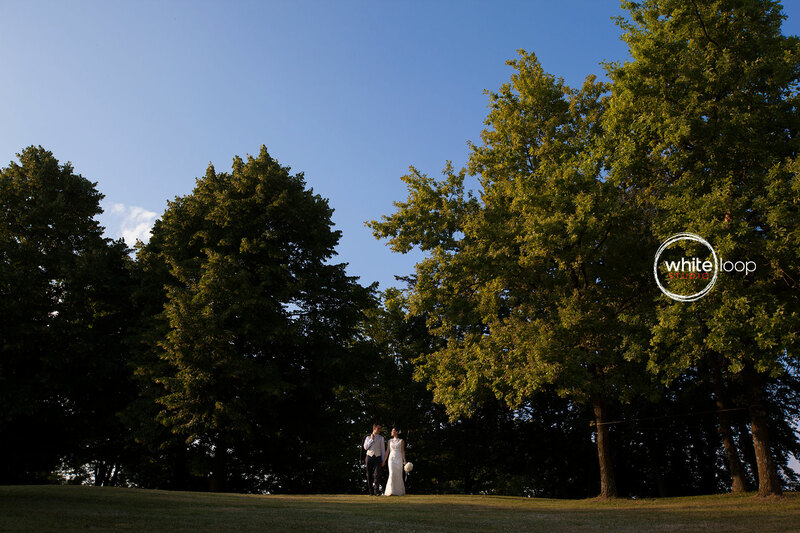 Did you like our weddings in the countryside? Are your planning one? We can help!